The fine and funny folks over at the Screen Junkies YouTube have just unleashed an Honest Trailer for this past summer's "Godzilla." 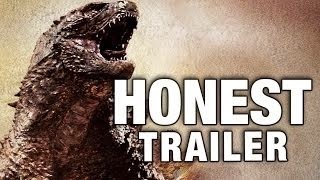 I think the Honest Trailer actually features more Godzilla than the actual movie but you can be the judge. 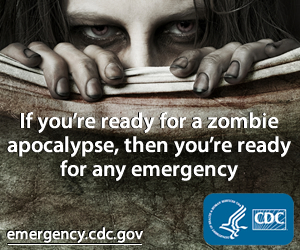 Check it out and let us know what you think. They're always good for a laugh.